Nokia earlier this month announced its first proper Android-powered smartphone, the mid-range Nokia 6 destined for the Chinese market. 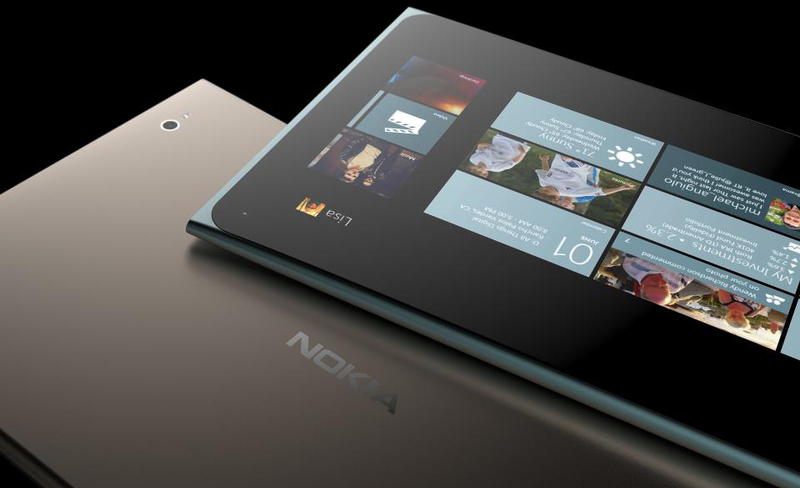 Now, thanks to a recent appearance on GFXBench, it would seem that Nokia’s next mobile device may be an oversized tablet. The mystery machine packs a massive 18.4-inch touchscreen display sporting an above average resolution of 2,560 x 1,440 pixels. It's powered by an octa-core Qualcomm CPU clocked at 2.2GHz (believed to be the Snapdragon 835), Adreno 540 graphics and 4GB of RAM. GFXBench also reveals 64GB of local flash storage, 12-megapixel cameras on the front and back, Wi-Fi, Bluetooth, NFC and more. Worth noting is the fact that Nokia’s name isn’t mentioned anywhere in the GFXBench results. Instead, it’s the listed operating system – Android 7.0 Nougat with an Android FIH Edition overlay – that identifies this as a Nokia device. FIH Mobile, if you recall, was along for the ride when Microsoft sold its Nokia assets to HMD Global last year for $350 million. Samsung in 2015 unveiled a similar large-screen tablet concept called the Galaxy View tablet. That device, which debuted at $599, was designed primarily as a portable media player. It’s unclear how many units Samsung has sold although considering the fact that it now commands just $399, my guess is that it hasn’t been very popular. We’ll likely hear more about this Nokia tablet at Mobile World Congress 2017 late next month.